Looking for baby shower decorations? 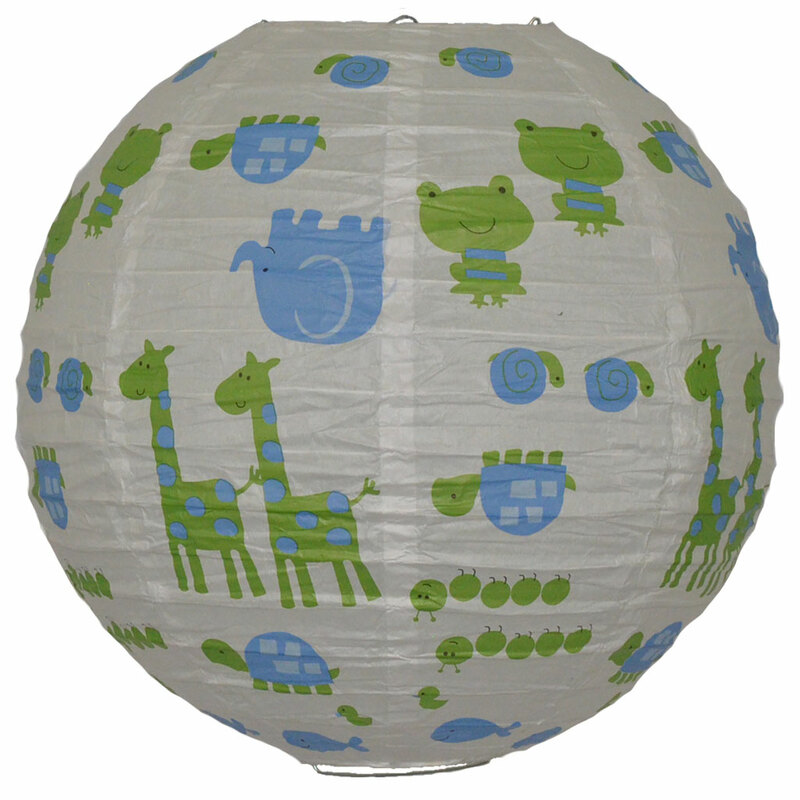 Our baby animals paper lantern is very popular for baby showers, childrens birthday parties and nursery decorations. Baby animals paper lantern - White paper lantern with giraffe, elephant, frog, snail, turtle animal, caterpillar, duck and whale prints in blue and green. Team with our plain paper lanterns, paper party bunting, pom poms or honeycomb balls! shop online - stock held in our Australian warehouse. Free delivery for orders over $50.00 within Australia.